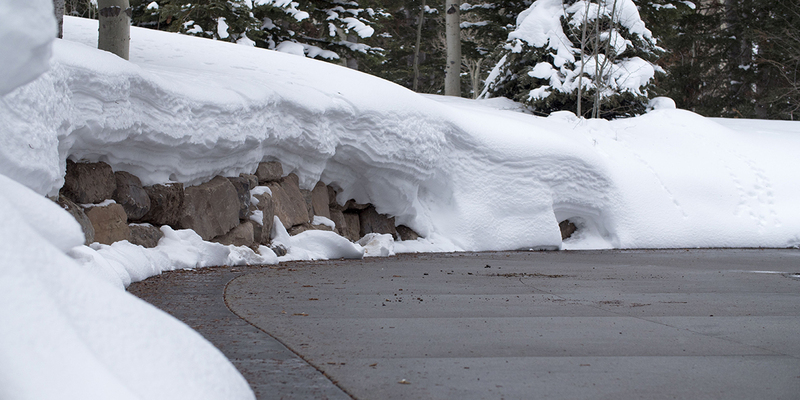 SnowMelt will save you time and money, as well as reducing risk of accidental slips and falls on icy surfaces. 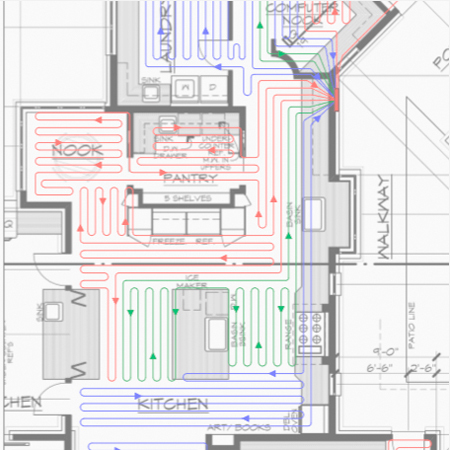 Whether you want energy efficient hydronic heat or the comfort and convenience of SnowMelt, it all starts with a radiant plan design. We’re the experts, that’s what we do! 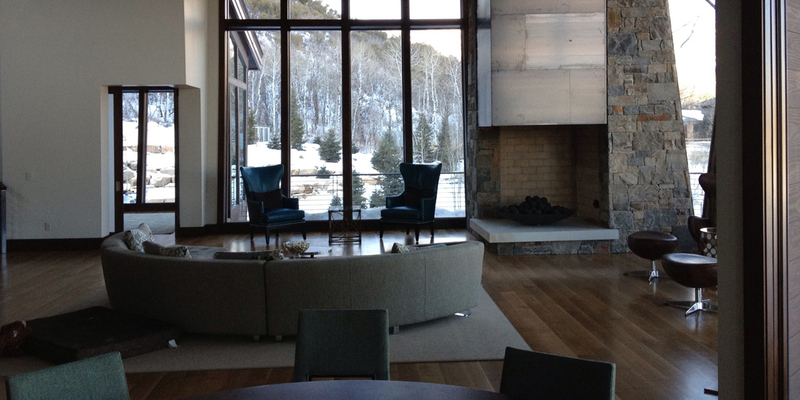 Radiant heat provides comfort as well as energy efficiency and heat savings. "As a General Contractor I know that my clients will be taken care of by the boys at Radiant Plans and Thermal Engineering. I have worked with them on projects as small as 1000 square foot driveway to over 8000 square foot homes. I have confidence that they will design and install a hydronic heat system that is in the best interest of my clients"
"Radiant Plans sets the bar when it comes to sales, system design and installation for snowmelt systems. After interviewing many plumbers in my area it became obvious to me that I needed a company who specialized in hot water heating applications. 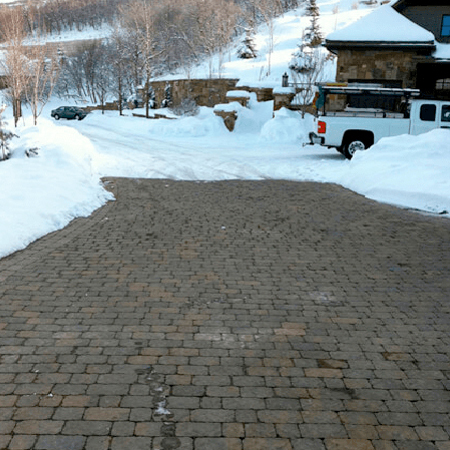 My driveway and decks have worked flawless for the past 2 years. Thank you Radiant Plans and Thermal Engineering for all your help!" "It was my pleasure to use the expertise of Radiant Plans for my home remodel. 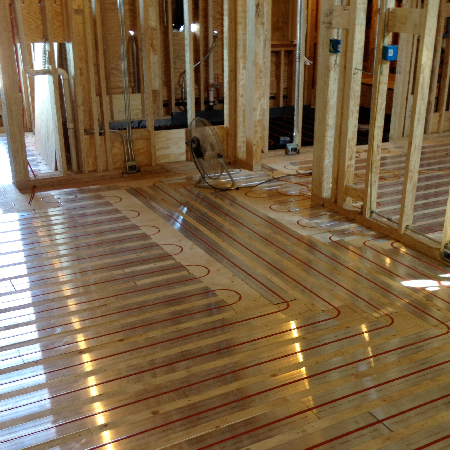 They designed a very easy to install floor hydronic heat system that runs very efficient. Their customer service and availability while I was doing the floor install was unbeatable. The warm floors are awesome."